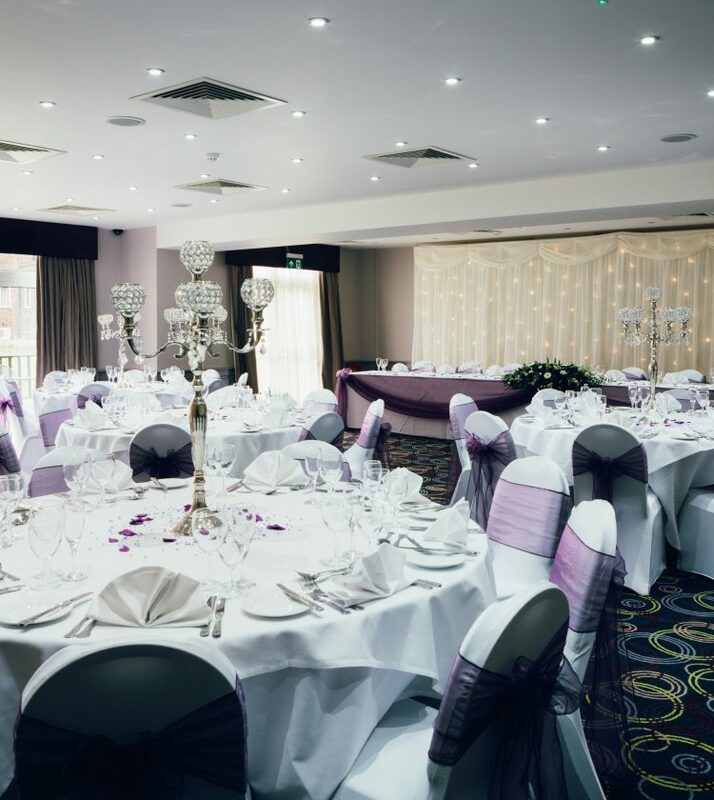 Whether you are looking for a city centre location or a countryside manor, we have the perfect venue for your wedding day or family occasion. 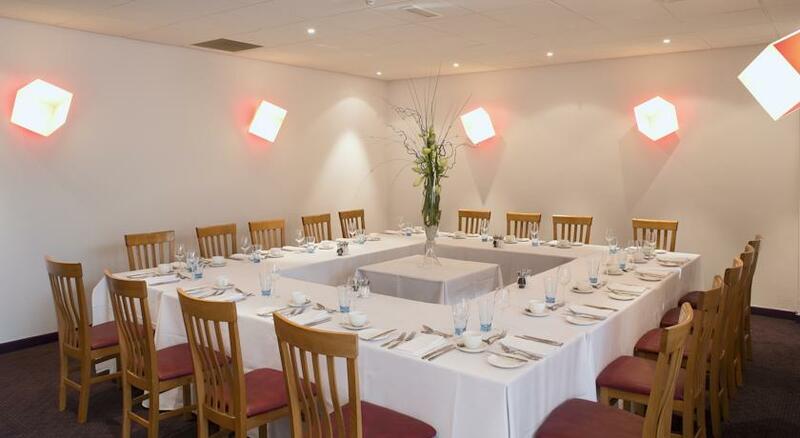 Our function rooms are also ideal for charity events and private dinners. 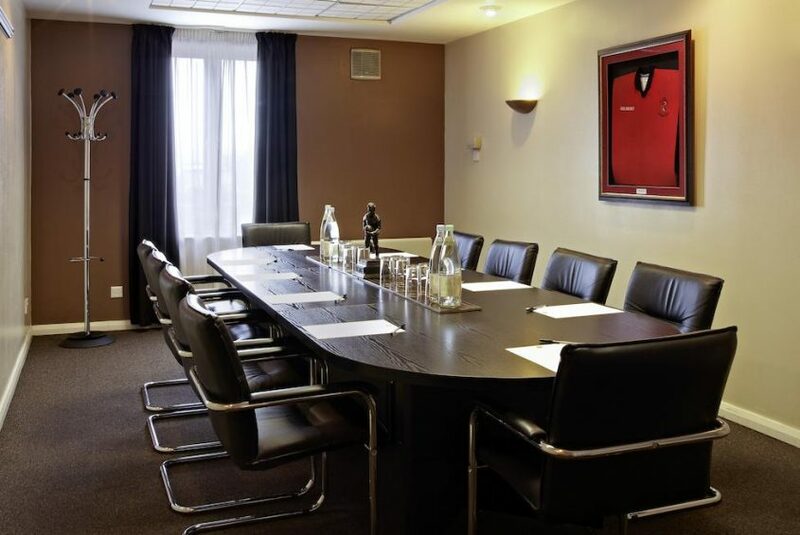 Our venues are perfect for organising corporate events, meetings, team building events, exhibitions and presentations. 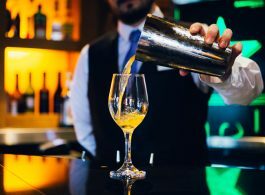 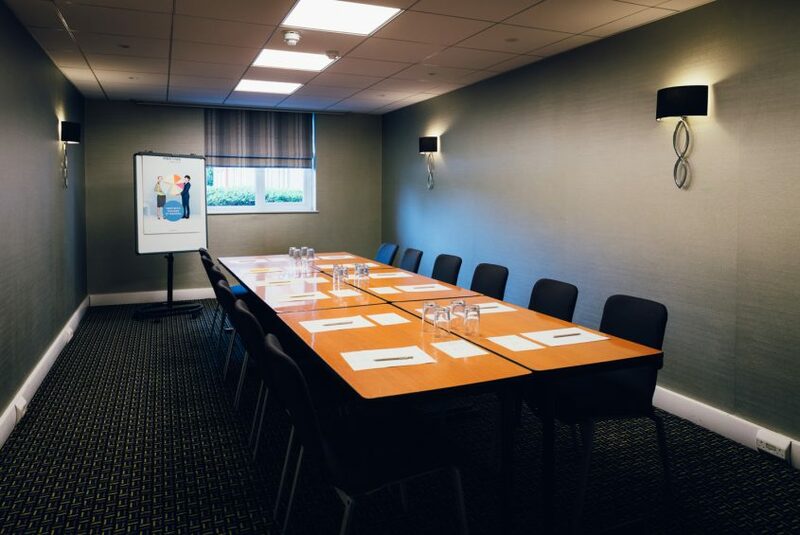 You will have easy access to free WiFi and the latest technology, and of course an experienced team on hand to make sure your event is dealt with the utmost care and attention, and the highest level of customer service, whichever hotel you choose. 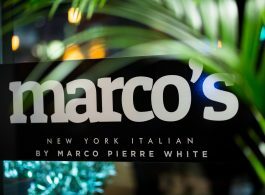 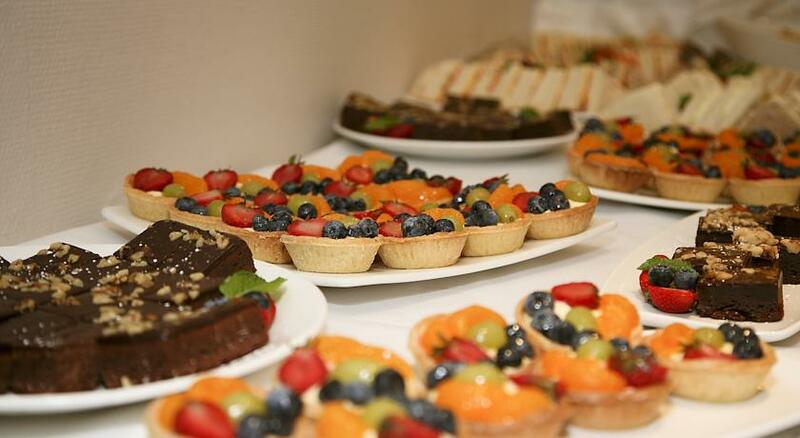 We also have a great selection of menus and packages available to suit all budgets. 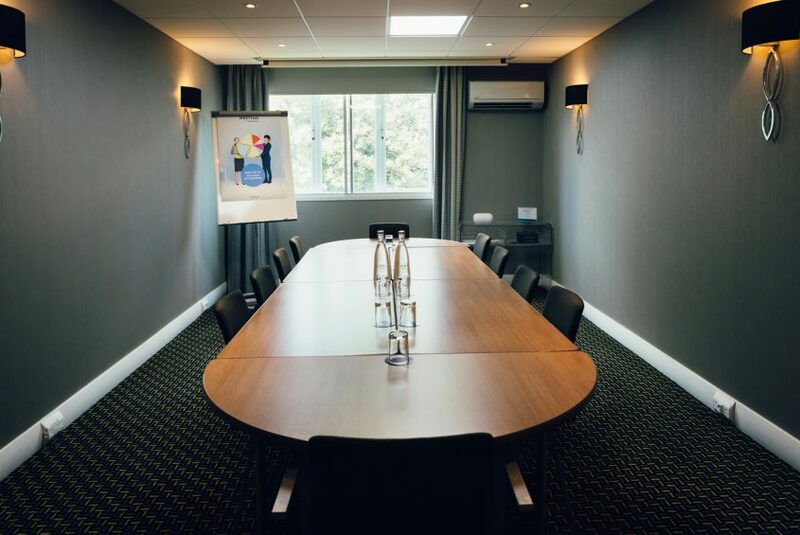 At the Holiday Inn Cardiff we have a range of meeting and board rooms available to suit any corporate requirement. 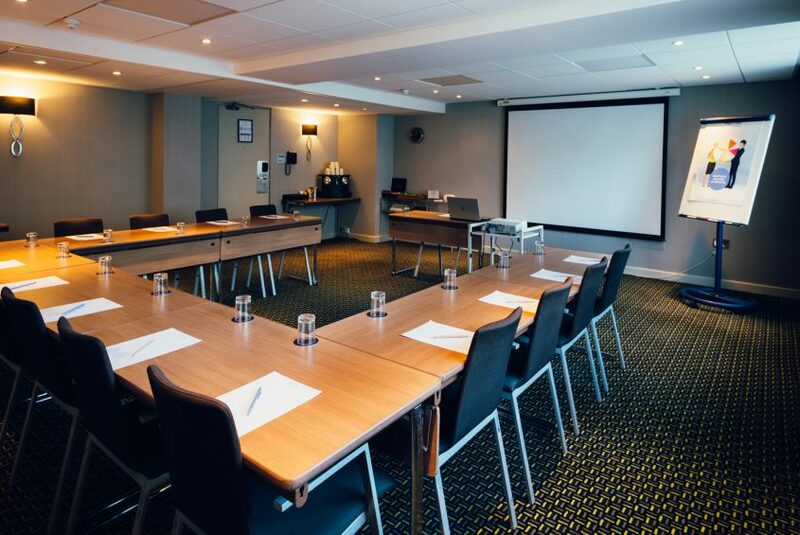 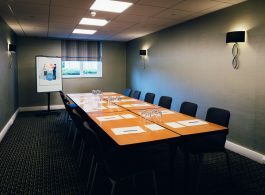 So if you’re looking for a productive meeting space in Cardiff for interviews or larger presentations or conferences, our hotel meeting facilities have it all. 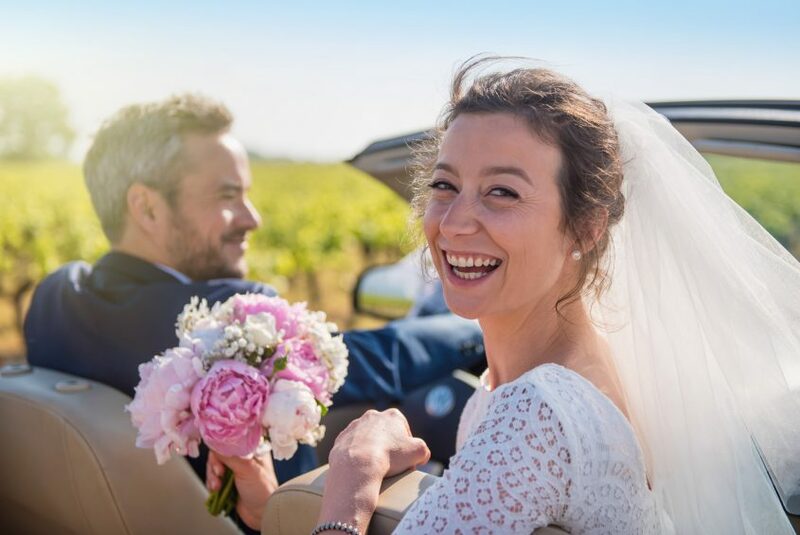 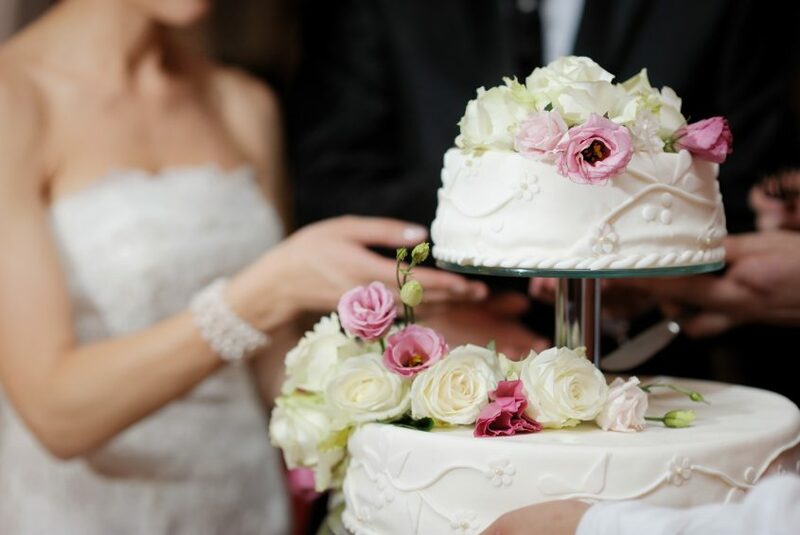 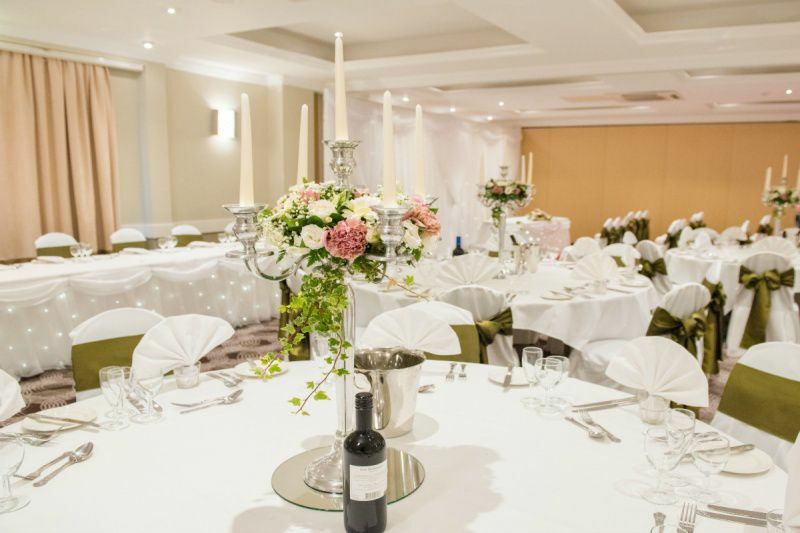 Hold your wedding in the tranquil surrounds of the Holiday Inn Cardiff North M4 J32 hotel and let our team of wedding professionals help to arrange your perfect day. 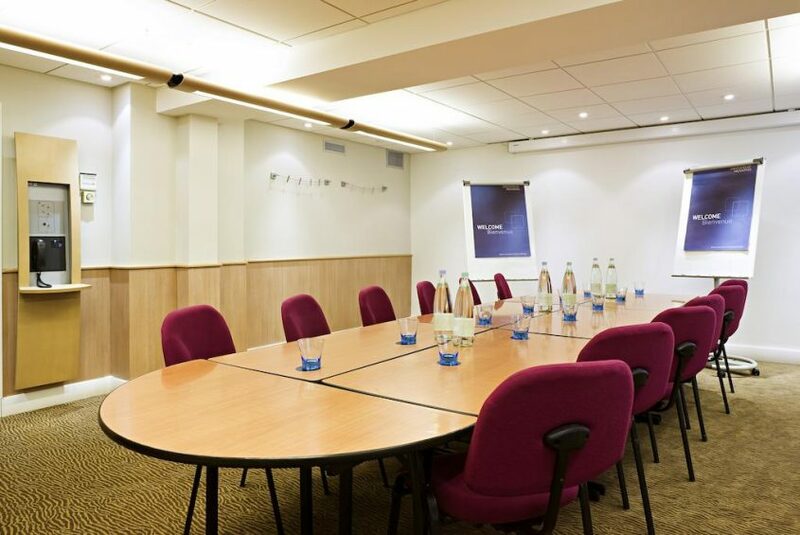 Ibis Rugby East is the perfect place for small conferences, interviews and board meetings. 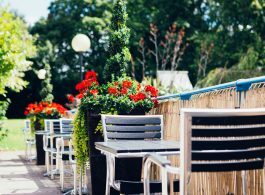 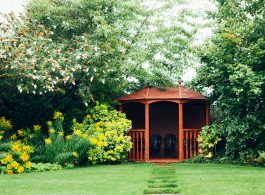 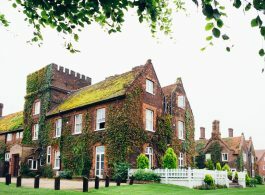 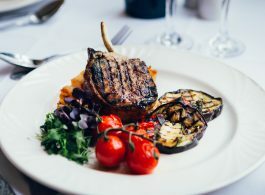 Mercure Letchworth Hall is beautifully located in a countryside setting with gardens and a terrace. 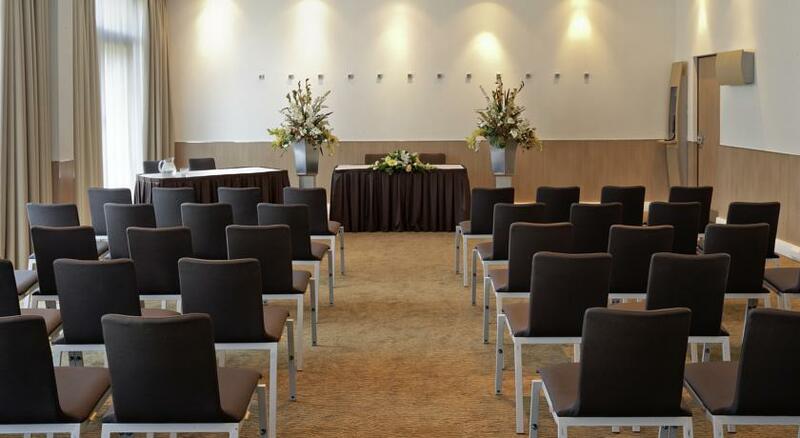 The perfect place for weddings, small meetings and large conferences for up to 220 delegates. 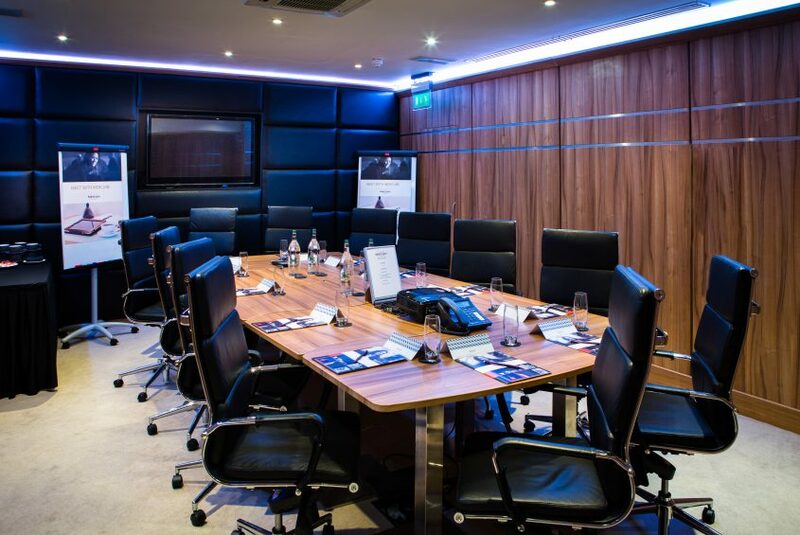 If you’re looking for a relaxed, comfortable place to hold a private meeting in London, you will find our well appointed Boardroom is the perfect solution. 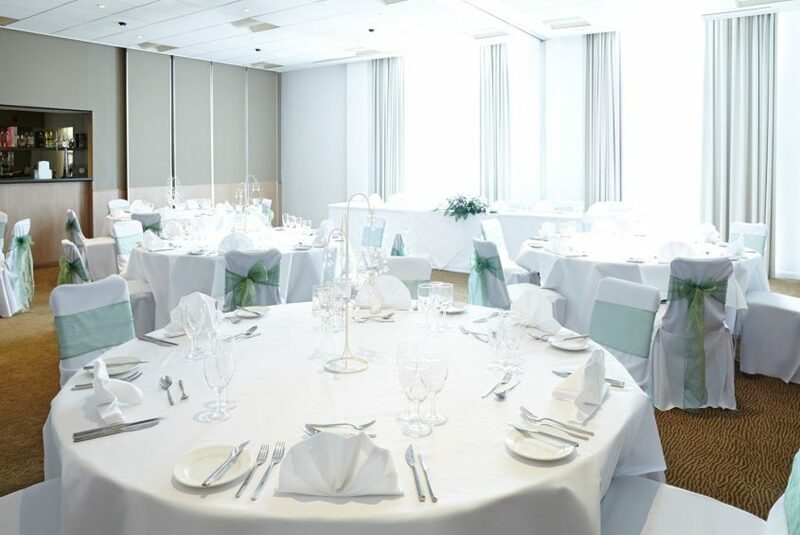 The Novotel Coventry hotel can cater for both small weddings for a few friends and family, and larger wedding celebrations for up to 150 guests. 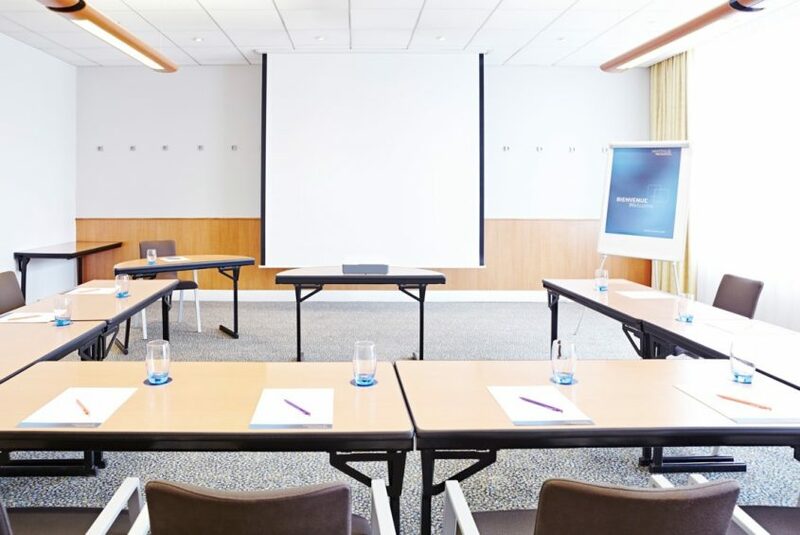 The Novotel Coventry has 8 meeting rooms and can cater for all your conference needs. 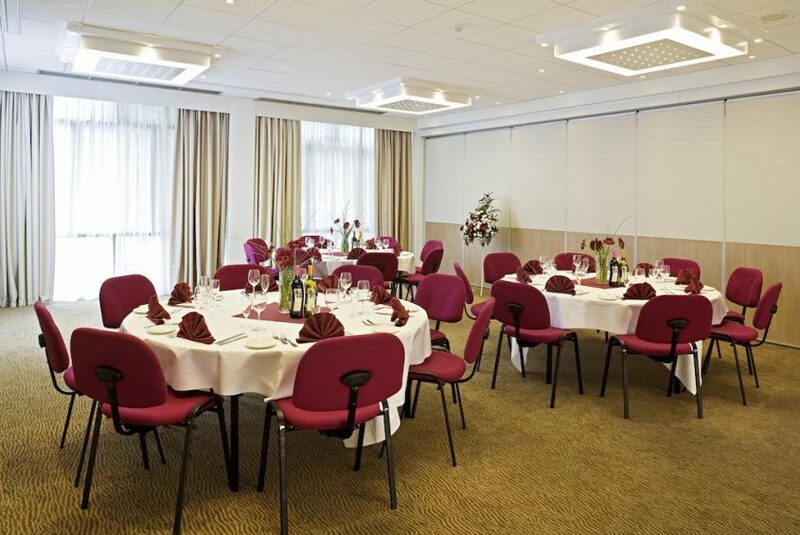 The hotel is located in the heart of the town, a short walk from the train station, and offers the ideal venue for weddings and meetings. 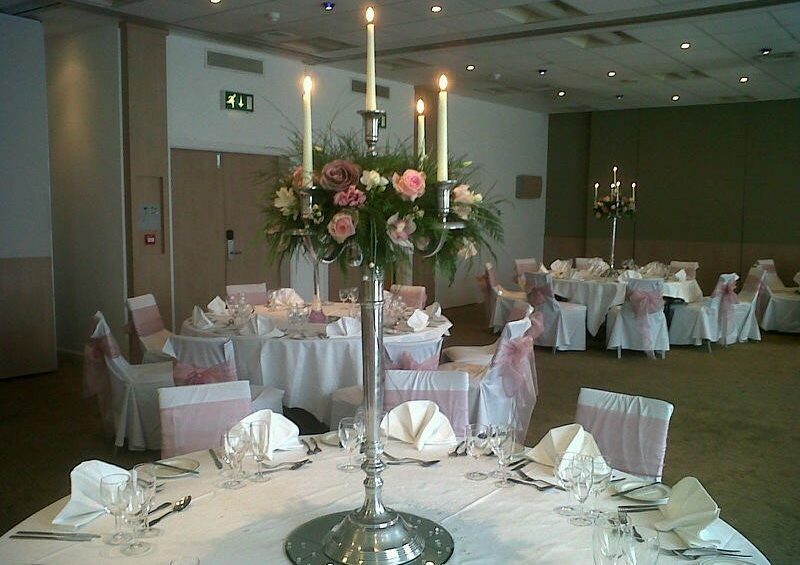 At the Novotel Ipswich we take pride in ensuring your wedding celebration is a happy and memorable occasion. 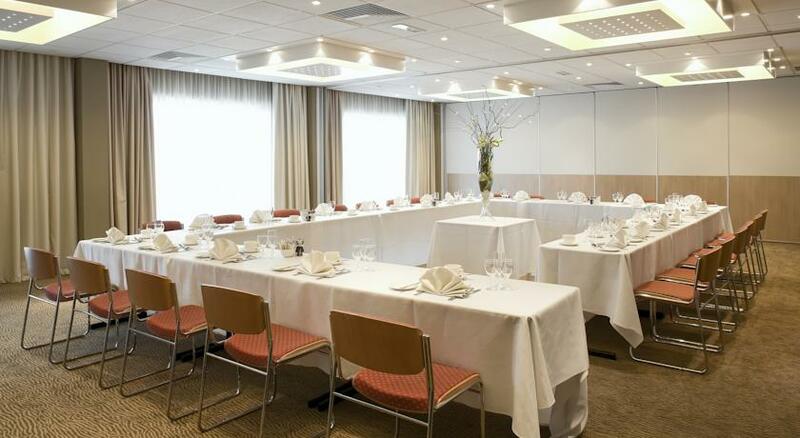 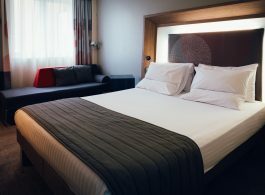 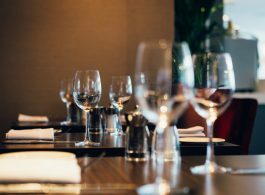 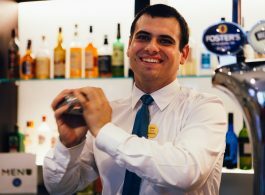 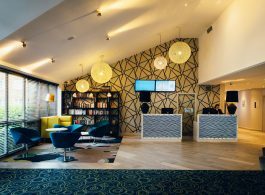 The newly refurbished Novotel Stevenage is the perfect venue for both family and corporate events . 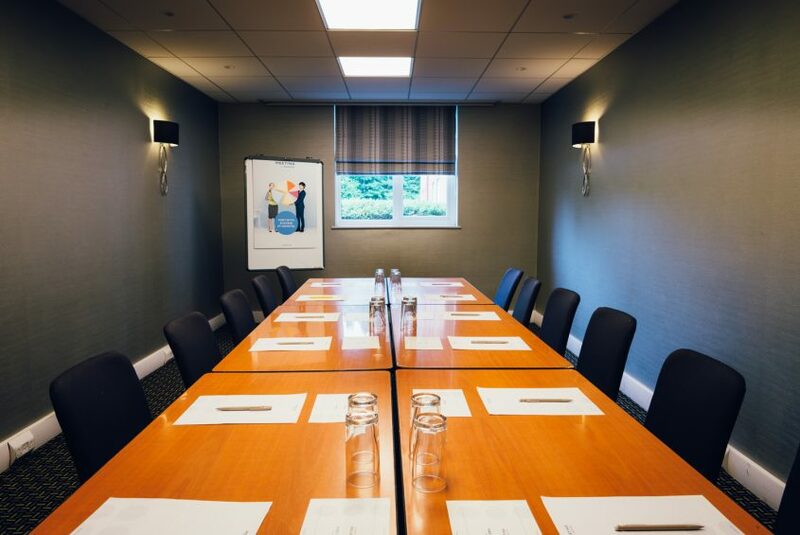 We can cater for up to 130 guests or delegates and have 7 well equipped, light and airy meeting rooms with full facilities. 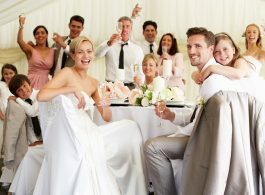 We can cater for both small and larger wedding celebration. 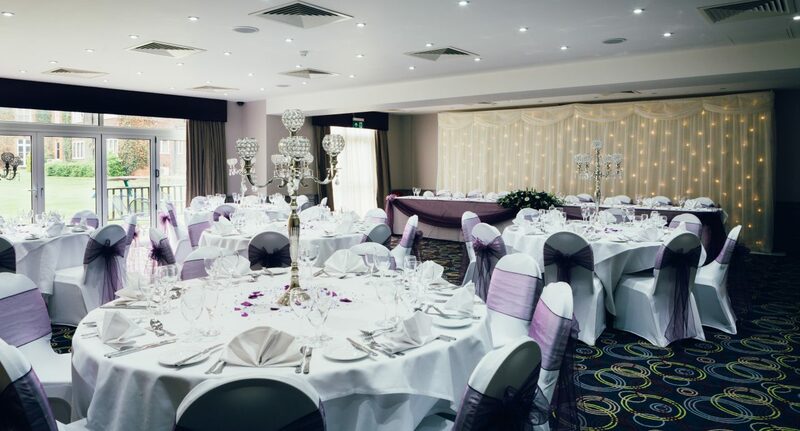 Whether you choose a day or evening celebration, traditional wedding breakfast, informal buffet or intimate dinner, we have the perfect choice of room and menus to match your requirements. 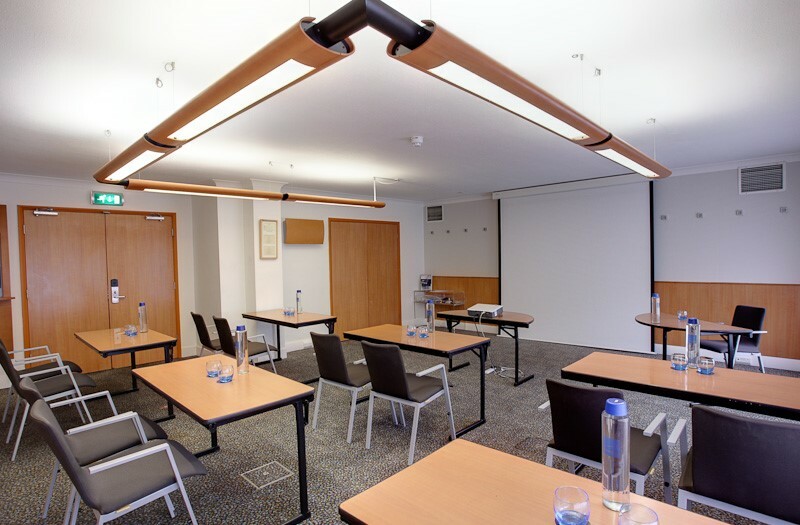 The hotel has eight fully equipped meeting rooms with capacity for up to 220 people. 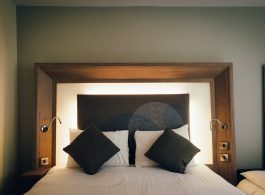 All rooms are equipped with wireless internet, professional projection capabilities and air conditioning. 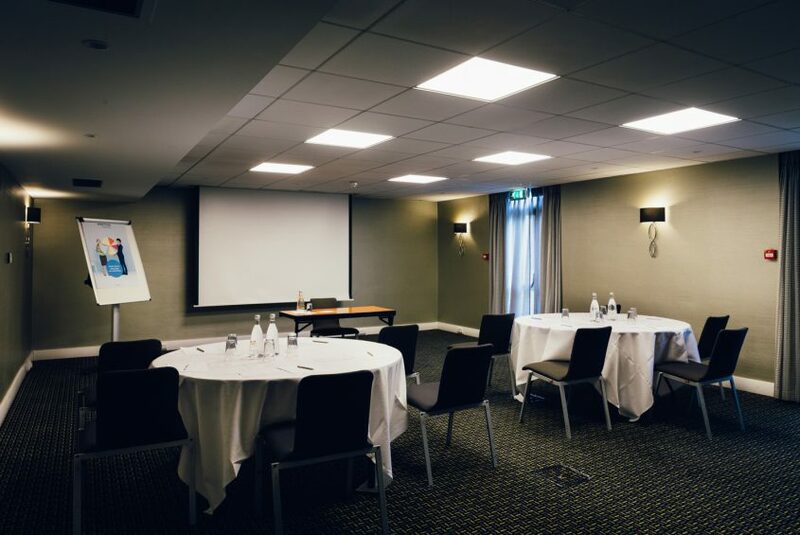 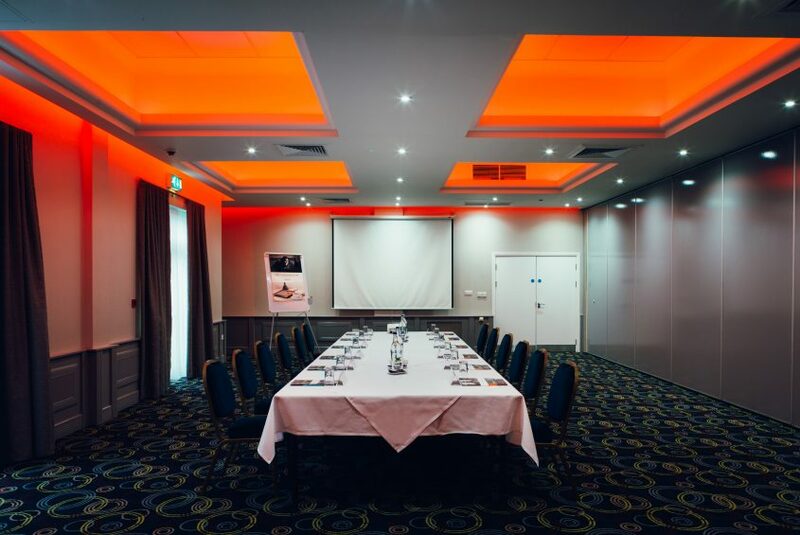 Perfect for both small and larger weddings, we also have 11 newly refurbished meeting rooms which offer flexible layouts, and capacity for up to 220 people in theatre style seating. 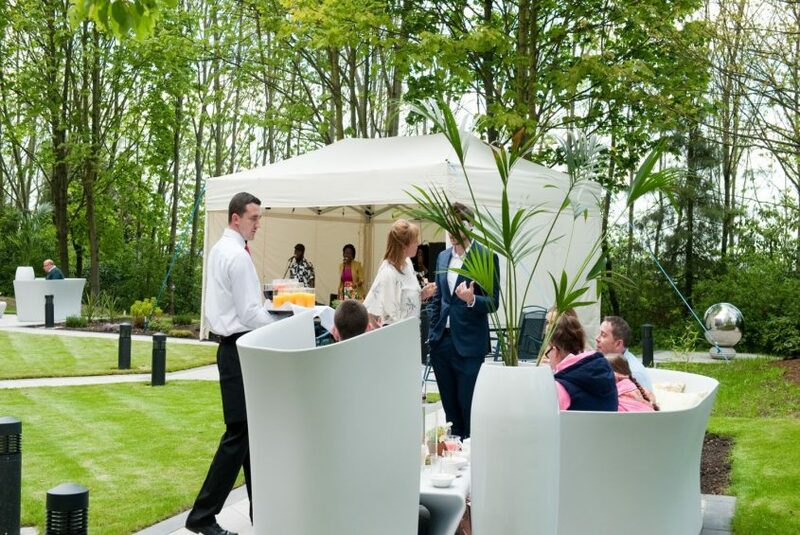 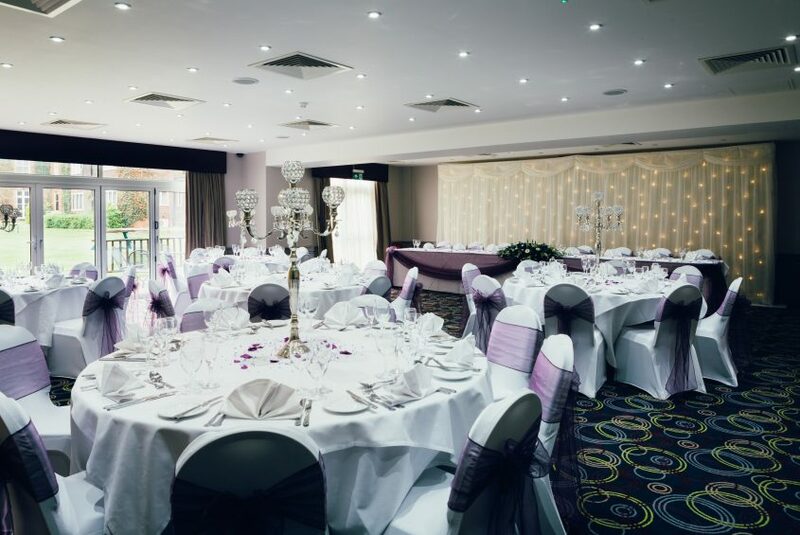 Set in the historic village of Worsley, the Novotel Manchester West is the ideal wedding location. 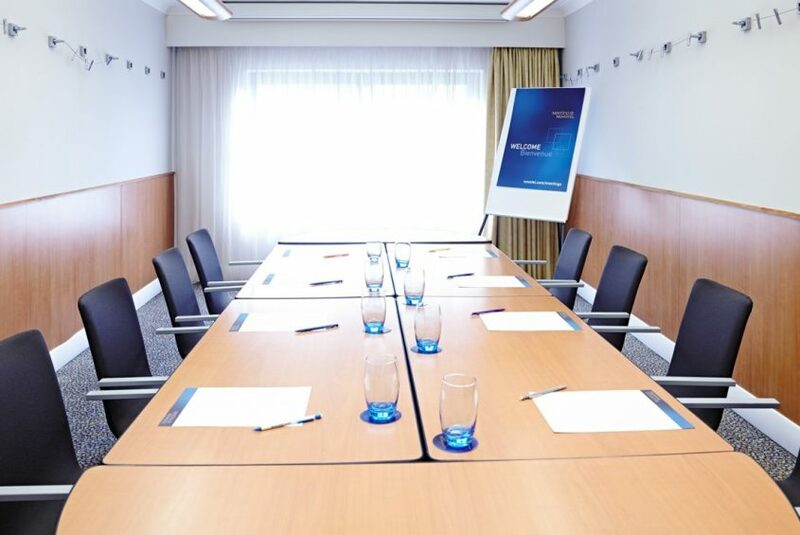 We also have 10 meeting rooms for 1 to 220 guests. 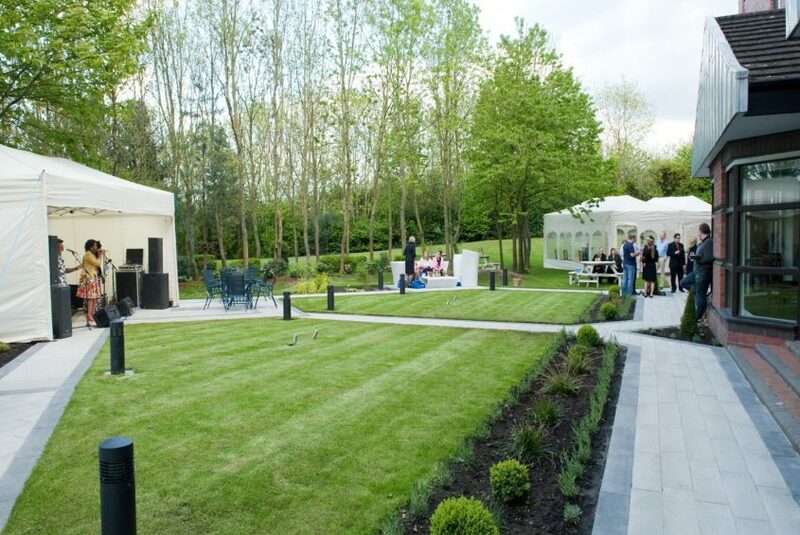 The stunning scenery surrounding the venue provides a truly beautiful backdrop for your important wedding photos. 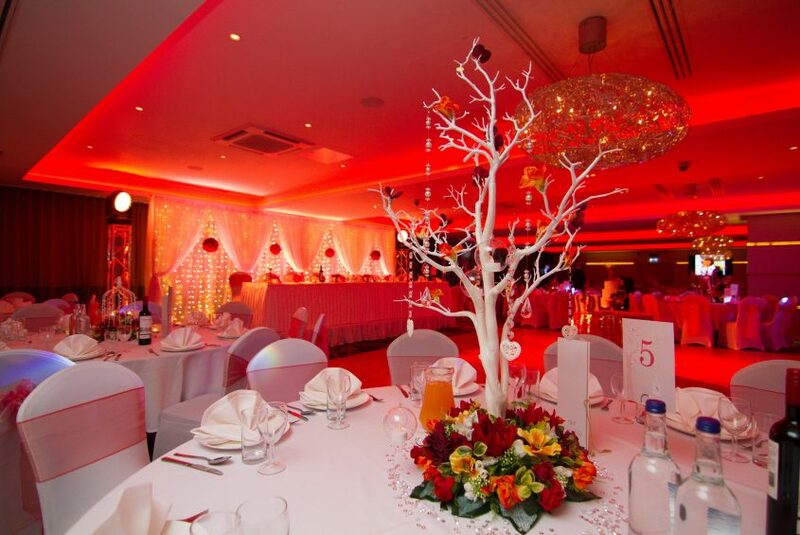 A contemporary venue that provides the ideal setting for a made-to-measure modern wedding. 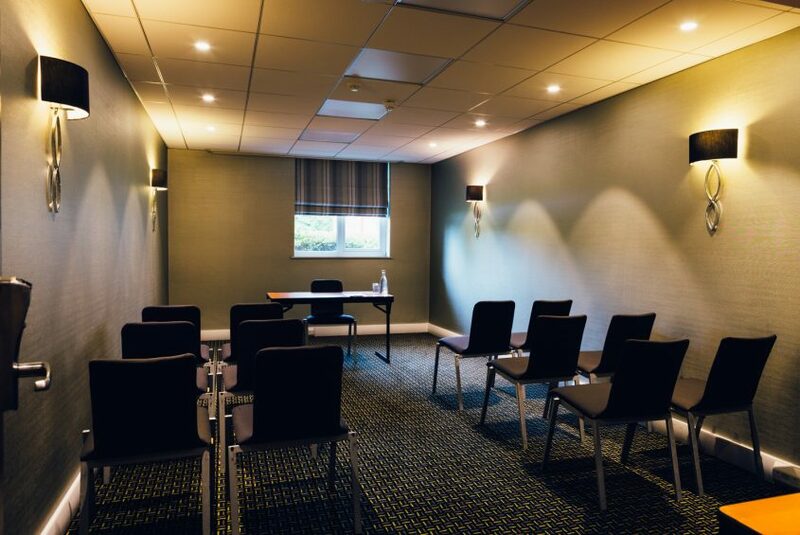 We also have 7 meeting rooms for up to 200 people theatre style.